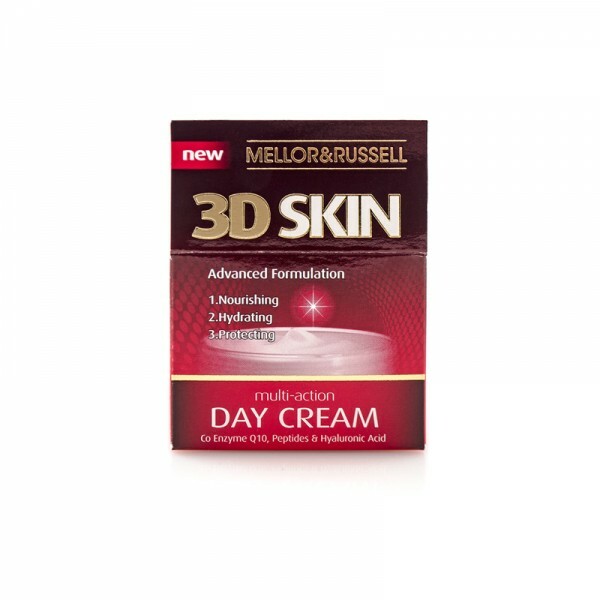 Our latest 3D Skincare range has been designed to help target the signs of ageing and help to rejuvenate your skin. Formulated with high performance skincare ingredients, including Hyaluronic Acid, Peptides, Phyto Collagen and Coenzyme Q10 which work together in this multi-action skincare collection. Helping to replenish and protect the complexion, to give a more youthful and radiant glow. Use individually or all 3 products as part of your daily skin care regime for maximum skin care results.